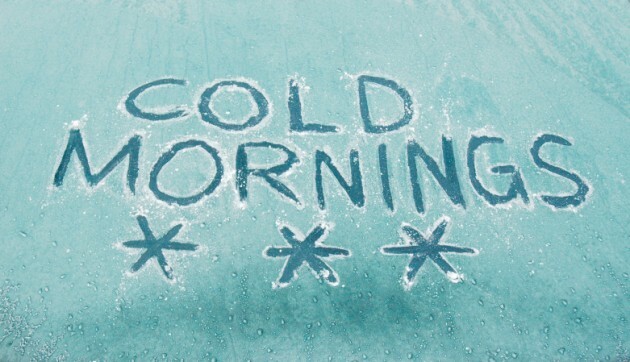 The Met Office has issued a cold weather alert as temperatures will plummet below freezing on Thursday morning. Temperatures are expected to be at a very cold -1C during the early morning rush hour on Thursday. This has forced the Met Office to issue the UK a level 2 cold weather alert which warns of an 80% chance of severe cold weather, which could increase the health risks to the vulnerable. The Met Office has said: “After a brief milder spell Tuesday, a further period of cold conditions is expected to become established from Wednesday morning. “This is due to a brief northerly air flow developing, before pressure builds across England overnight, leading to a widespread frost. “Thursday then remains cold, with further frost likely overnight. Less cold air will then move in from the west through Friday”. If you want more information about how cold weather can affect your health please visit www.nhs.uk. If you are concerned about your health or somebody you care for, advice can be obtained from www.nhs.uk/winterhealth, NHS 111 or your local pharmacist.